Oh boy, oh boy! This week Stasha is giving us a pretend allowance of $1,000 and asking us to list ten things we would spend it on, and it’s so HARD! For one thing, my resolution this year was to not spend any money on myself. I cannot buy myself anything. But of course, I added an amendment… I can buy toiletries when I run out, so I’m not going to be out of moisturizer, toothpaste or (God forbid) deodorant and shampoo (although I did do the no ‘poo thing for over three months last year, need to remember to write about it, in fact) I just can’t buy myself anything unnecessary. Mostly this means no shoes, bags, or clothes. If you see my closet you would understand this decision as it’s still bursting at the seams, despite many, many purges. So, now I get to (pretend) spend $1,000 and I can’t even buy any staples (and by staples I mean shoes, of course), this is so hard! Ok. Sorry. This is pathetic…. I’ve been staring at the stupid blinking cursor next to the 1. for fifteen minutes and the only things I would buy are things like this Christian Louboutin pink patent leather pump. 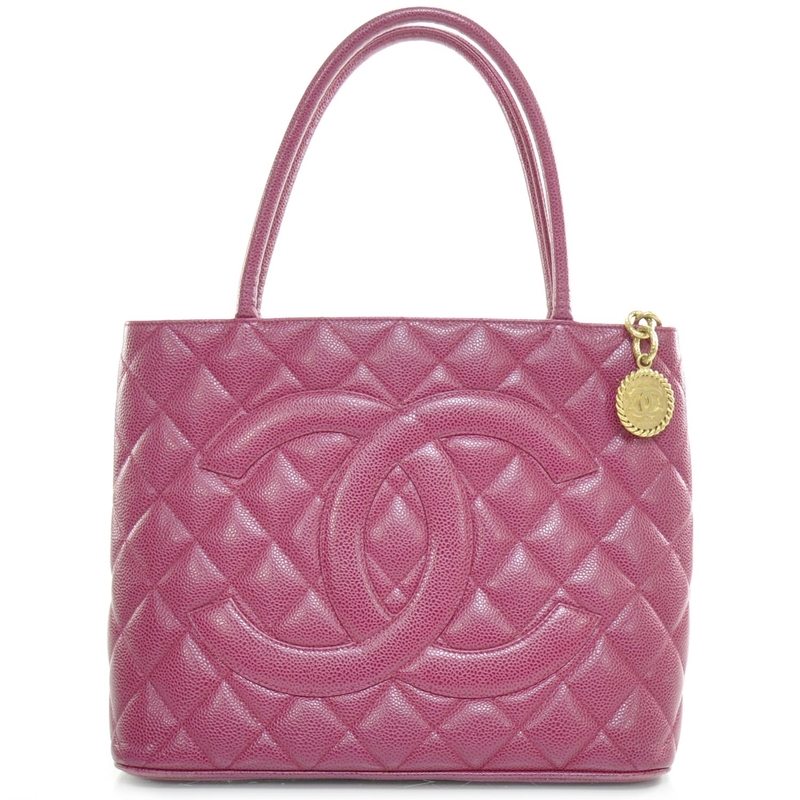 But frankly at an average of six to eight hundred dollars a pop (more for the purse) I wouldn’t have much cash left over for the other 8 items on the list. It’s an addiction, an illness, and unfortunately there’s no “compulsive shoe and handbag buyers anonymous”. My brain went into a loop and I spent the better part of the week checking out old and new collections by all the major designers. I’m exhausted. But strangely sated. So maybe the cure for the shopping bug is just some harmless (compulsive, and slightly maniacal) internet window shopping? Anyway, sorry Stasha I overloaded and couldn’t write a list this week, but on the bright side I got the virtual spending out of my system and can breathe easier now. Also, I’m thinking I probably went way, way over budget so it’s definitely a good thing that I didn’t list all the items I’ve been coveting (and not buying… my closet is sad, my wallet, on the other hand, is ecstatic – as is my husband). 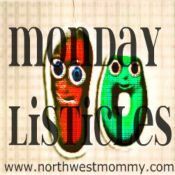 Linking up very late today, as I was on a flight back from Brazil all day, and without a real list, to Stasha’s Monday Listicles. Beautiful choices – both. Well done. thanks, I almost feel like I actually bought them! Thanks! This virtual shopping thing isn’t half bad… and now I can do some virtual “where would I wear them”! You had me at pink pattern shoes. How was your trip to Brazil? Brazil was rushed but nice, I got to see my 102 year old grams!